We are incredibly excited to have been successful in the Pick My Project voting rounds and as a result will be able to turn our community cinema dreams in to a reality. At the Apollo Bay Senior Centre. 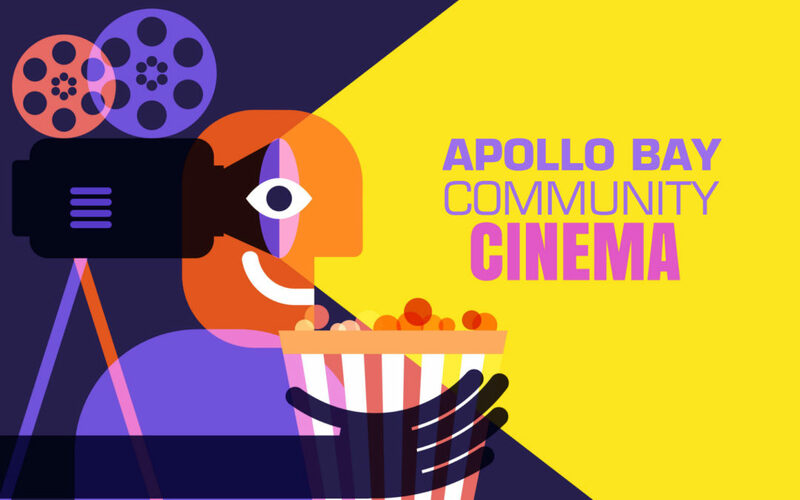 Apollo Bay will have its own film society, support its thriving arts and festival scene, be a venue for events, hold large meetings and training and be a place for people to stay safe, cool and occupied on days of high fire danger. Project includes: a professional cinema setup, retractable cinema screen, audio system, digital projector, sound control, wifi, air-conditioning, new seating, tables and storage facilities. Increased bush fires and high fire danger days means that we need a location for relief for those living out of town. Apollo Bay had an extremely high voter turn-out for Pick My Project. As a result, Apollo Bay has 3 of the 5 projects successful, for a total of $568,460 to be invested in the town. Thank you to all those who voted, your support in this voting process has meant that Apollo Bay received 21% of the funding allocated to the Barwon Region.